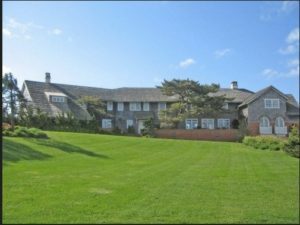 The celebrated and storied East Hampton home of the renowned New York developer and philanthropist Elie Hirschfeld will play host to the Preview Party of the East Hampton Historical Society’s 2015 House & Garden Tour. The magnificent 12,000 square-foot mansion on 200 feet of dazzling ocean front was chosen by former President Bill Clinton and former Secretary of State and current presidential candidate Hillary Clinton as their summer vacation home in 2011 and 2012. This entry was posted in Elie Hirschfeld News and tagged East Hampton Home, Elie Hirscfeld, Historical Society on November 14, 2015 by admin.